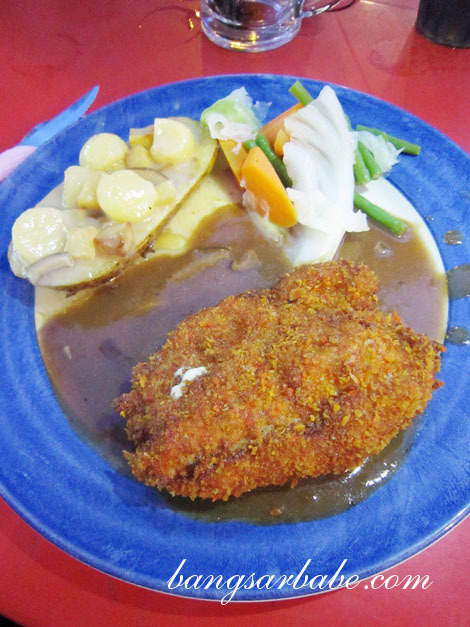 These days, a good western meal below RM10 is considered a rare find. Which is why I like going Steven’s Corner in Damansara Utama – RM10 for chicken chop with fries and egg is a dream come true for my wallet. 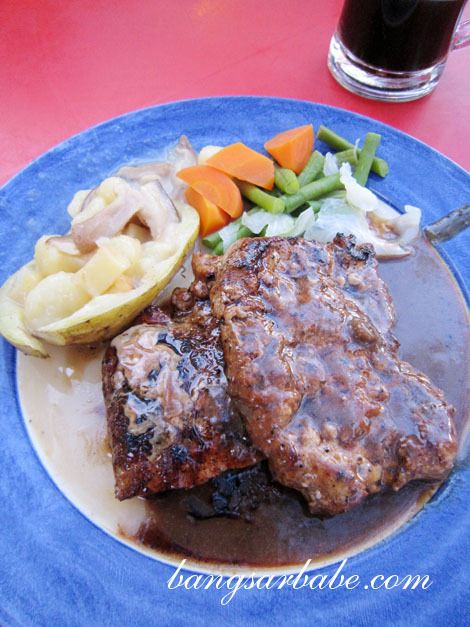 What’s better than black pepper chicken chop…is black pepper pork chop but only if it’s cooked right. The pork chop – pink at the centre – was of a decent cut and deliciously simple. 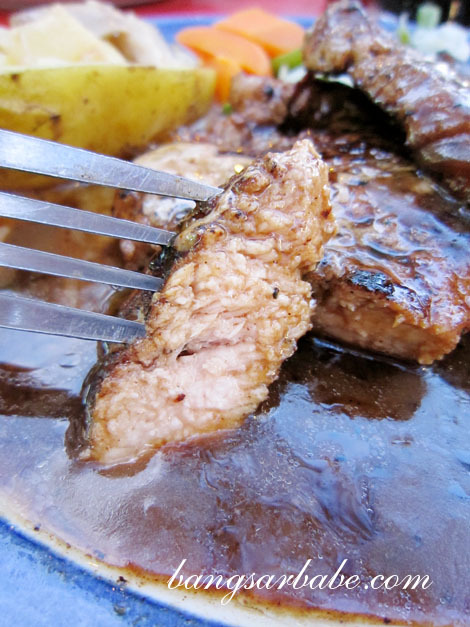 Its subtle flavour was enhanced by the peppery sauce, which I felt would have been tastier had it been thicker. I liked the stuffed potato; the core of the potato was replaced with sautéed potato cubes and topped with mushroom slices and gravy. Much better than fries or mashed potato. 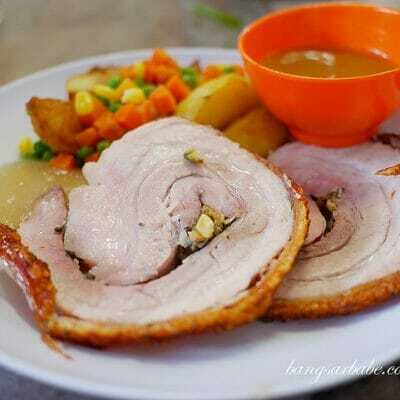 We also ordered the chicken cordon bleu (RM12) for the sake of trying and also out of greed. The chicken roll was stuffed with ham and cheese, breaded and deep fried till crispy. I found the exterior bordering crusty and didn’t quite hold the meat together. 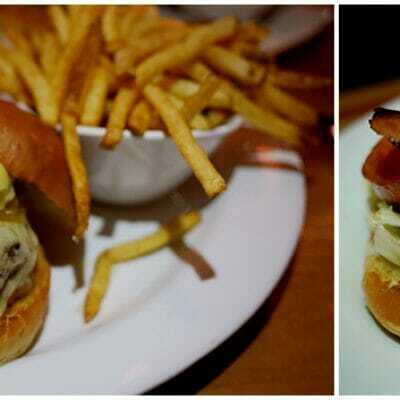 That aside, the meat was moist, tender, cheesy and richly flavoured. I wouldn’t mind having this again, if I’m sick of the pork chop that is. 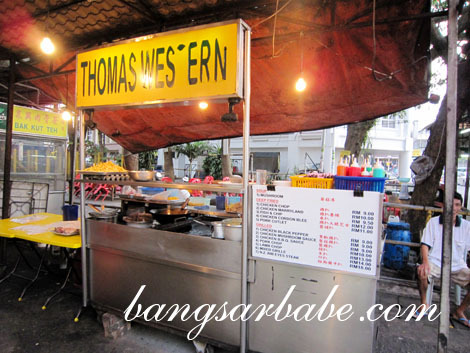 If you’re around the area and want something affordable, give Thomas Western a try. But don’t be a noob like me. 🙁 Wear long pants or be prepared to feed the mosquitoes. Verdict: Good food, decent portion and value for money. 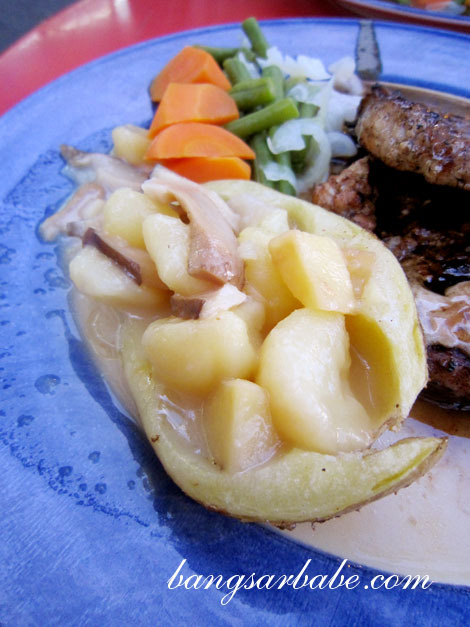 Wow, the pork chop looks very decent and the stuffed potatoes looks good too. It’s a bargain for $10. seems a big portion on the pork chop..
Their chicken chop is pretty decent too. But yeah, I like their version of stuffed potatoes. 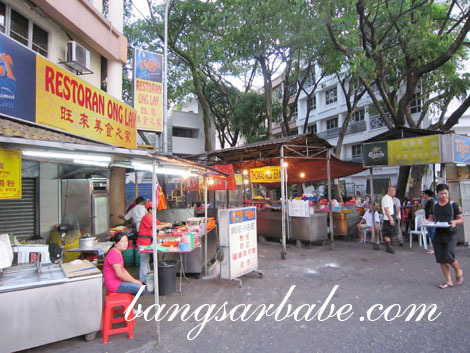 And if you are there again, try the Hokkien Mee. 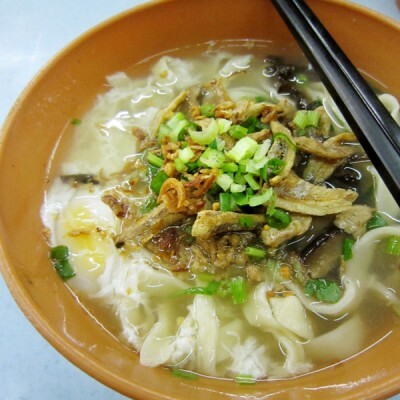 this is a real value….when im back frm my vacation I wud reli wan to try this….